If you’re one of the lucky ones that bagged a great job out of college (and even if you didn’t), congratulations – you’re an adult. You may think your drinking days are now limited to weekends and the occasional summer Thursday evening. Fear not, we’re going to let you in on a little secret, the adult version of “Thirsty Thursday” if you will. Ready for it? Brace yourself. It’s called happy hour. Go out for drinks, food, be in bed by 10pm on weeknights, and wake up fresh as a daisy for work. Plus, it’s cheaper than being out all night (although not cheaper than those $1 beers you drank from a pitcher not too long ago.) and starts early. Here are just a few of our favorites. Make sure to check the bars websites and Facebook pages for real-time specials, deals and hours! Specials may no longer be available. Tuesday through Friday from 5-8pm at the bar only, Encore offers $5 martinis, $9 beer flight specials, and $3 well drinks and domestic bottled beer. 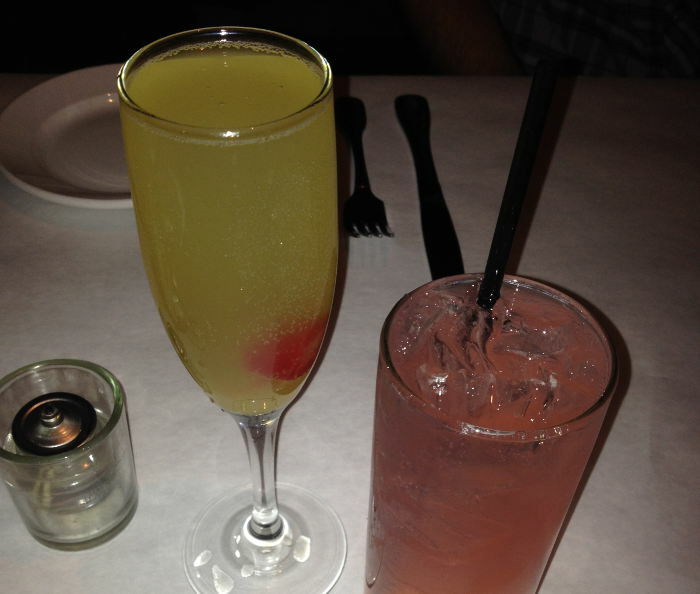 Look for their Martini Happy Hour on Fridays where the martinis are created with top shelf liquor starting at 4pm. 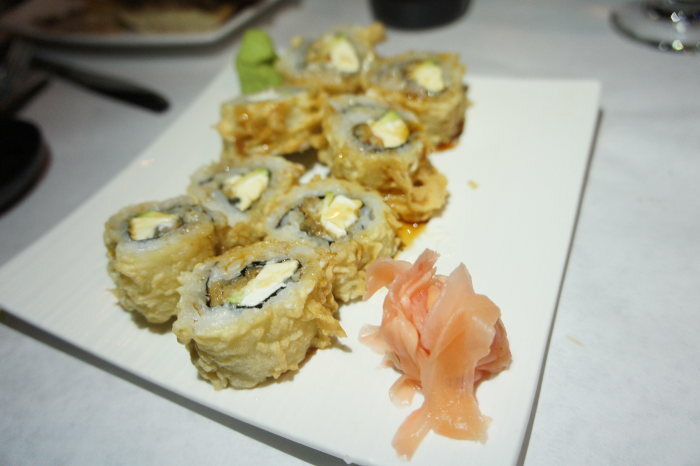 In addition to drink specials, every Tuesday enjoy unlimited sushi for just $20.95. If that’s not happy, I don’t know what is. They’ve decided to keep their restaurant week deal going every Wednesday 5pm-close. The items may change over time, but I don’t doubt they will still impress Encore’s guests. 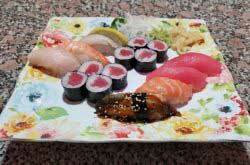 For $20.15 you can choose one entrée and any 2 flight items and add on additional flight items for $5 each. Recently I tried the Watermelon Cooler (watermelon liquor, cucumber vodka, fresh lime juice, and 7up) for my 1st flight, Calamari (with a sweet chili glaze and wakame salad) for my 2nd and the Sliced Flat Iron Steak with extra asparagus and a bleu cheese demi as my entrée. The entrée normally comes with asiago mashed potatoes in place of the extra veg, which was delicious as well. Be sure to call and double check specials if it is a show night. Monday through Friday from 4-6pm craft cocktails, wine and beers are buy one get one free. Can’t decide between Flowers & Roses’ and the Spring Sangria? Get both! Problem solved. Don’t forget, every Monday is bring your own wine night at JoJo’s. No corkage fee, just a great way to sample some of my favorites like the zucchini fries (served with a fresh basil & pesto dip) or the squid (lightly fried, with a dash of sea salt & pepper served with spicy aioli) without spending money on drinks. If you don’t have bottles stocked up at home (because you um… ran out), wait until Wednesday when bottles of wine are half off from 4pm to close. I recently had the opportunity to check out Providence Social during their Restaurant Week, which was when I noticed their awesome drink selection. 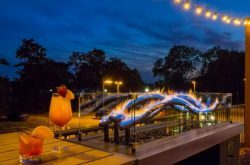 Every Monday through Friday from 4-8pm, all of their cocktails are half off and drafts are $1 off. 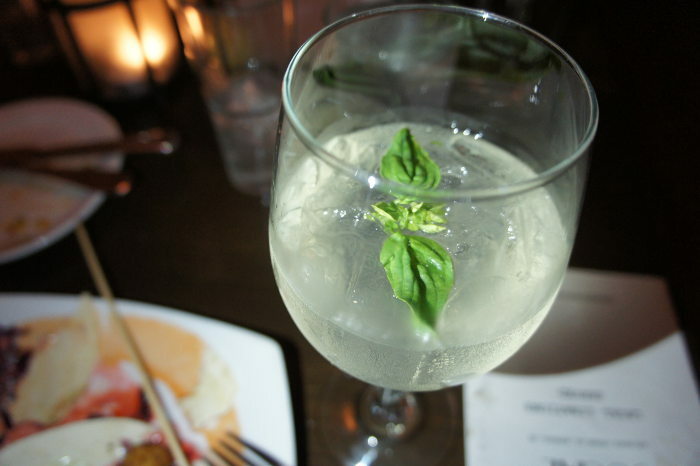 I recommend trying the Massachusetts made with Bulldog gin, St. Germain, basil, lime and Prosecco or the Lock-tail made with locally distilled Lockhouse vodka, St. Germain, and pressed grapefruit. Cheers to Buffalo bars that jump at the chance to use locally distilled spirits to create cocktails! Tuesday through Friday at the bar from 4-6pm, Cecelia’s offers half priced martinis. Enjoy a drink (or 2) from their lengthy martini menu. 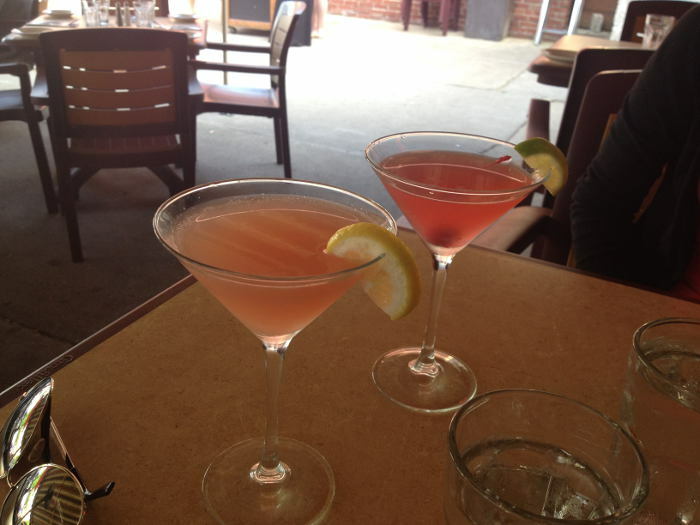 Mondays from 4-8pm at the bar is Monday Martini Mania with half priced martinis & appetizer specials. Enjoy that Oatmeal Cookie martini (almost) guilt-free knowing that with every sip of Jagermeister, Goldschlager, irish cream, and butterscotch schnapps that your bank account isn’t suffering. Weekdays from 2-6pm, Osteria presents 2 pints or 2 glasses of wine and a pizza for $16, $4 pints and $4 glasses of house wine. I highly recommend their stuffed pepper pizza (normally $13). 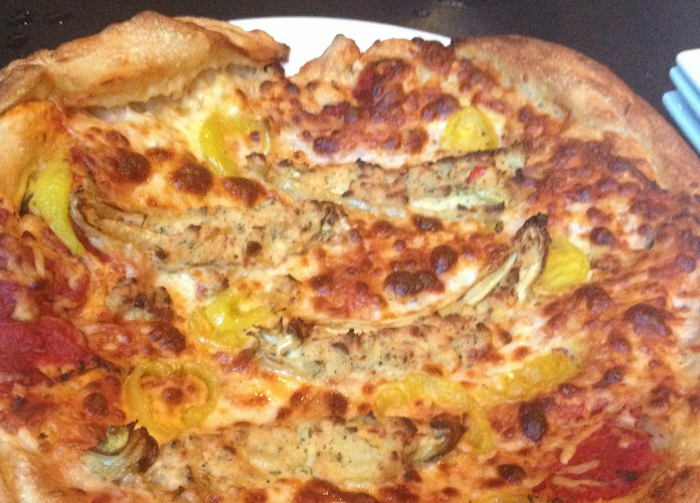 Topped with banana pepper, basil, garlic, ricotta and mozzarella cheese, the stuffed pepper pizza is a prime example of how a specialty pizza should taste. 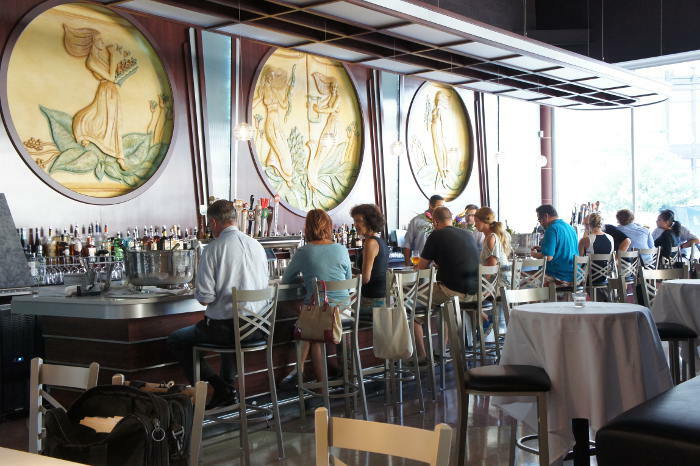 Monday through Friday from 4–7pm, Oshun offers reduced prices on well drinks, wine and beer. Their raw bar hits the spotlight after 9pm on weeknights with half-price oysters – some of the freshest I’ve tasted. Plus, this is just a cool place to hang out. 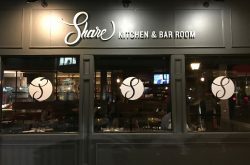 Find out why 800 Maple proudly displays an Open Table Winner, Diners’ Choice 2015 stamp on their website by checking out their happy hour selections Monday through Friday from 4-6pm. They offer 5 drink options at $5 each including the 800 Cosmo, the Lemon Drop Martini, Crosby Cabernet, Zonin Pinot Grigio, and Standing Stone Riesling. Enjoy your drink specials with a wood fired pizza or some apps. 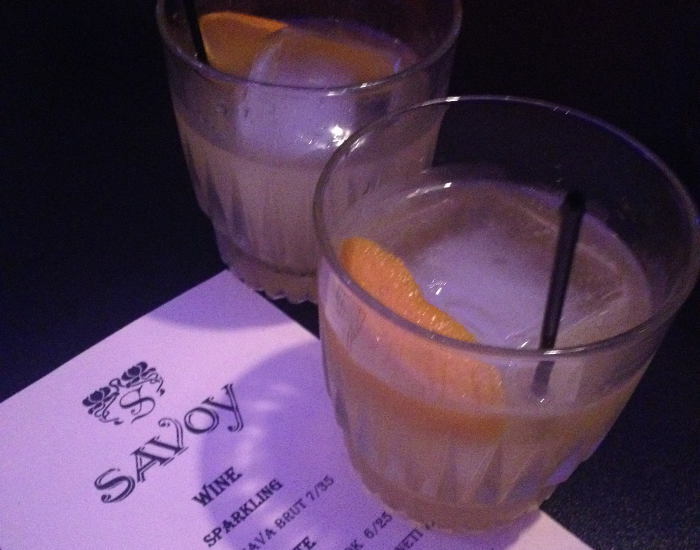 As of June 2015 Savoy offers 5@5 – $5 Moscow Mules, $5 Manhattans, $5 Wine Pours, $5 PBR 5-Packs, $5 Flatbread. 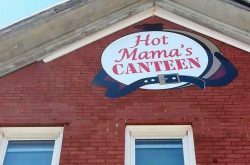 Keep your eyes open for their new happy hour deals. If you prefer something stronger than beer or a mixed drink, check out Savoy’s Whiskey Wednesdays every 1st of the month where you can try 3 types of whiskey for $10. Every Wednesday at Savoy they have something special. If it’s not Whiskey Wednesday, it might be karaoke night or wine Wednesday with 3 tastings of wine for $10. 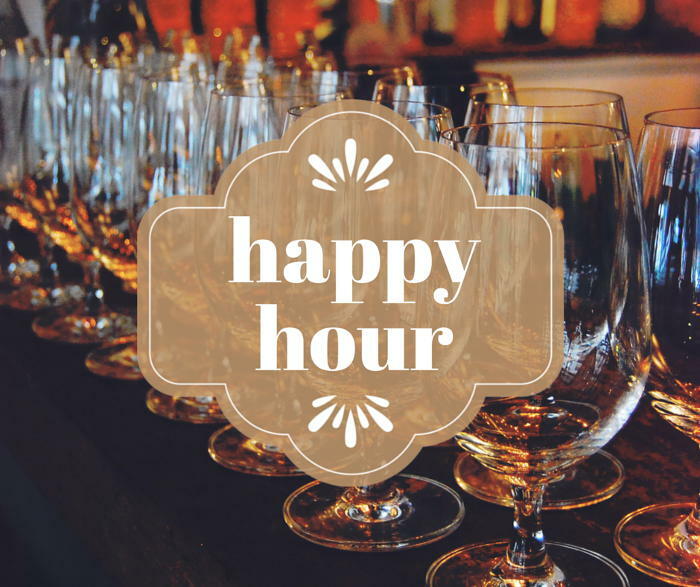 Comment your favorite happy hour specials to build the list!